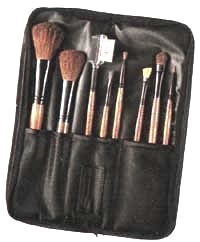 A pre-assembled kit with a selection of the most in demand brushes every professional needs. The black satin case includes brushes/applicators for powder, rouge, angle, lip, brow/lash groomer and eyeliner. 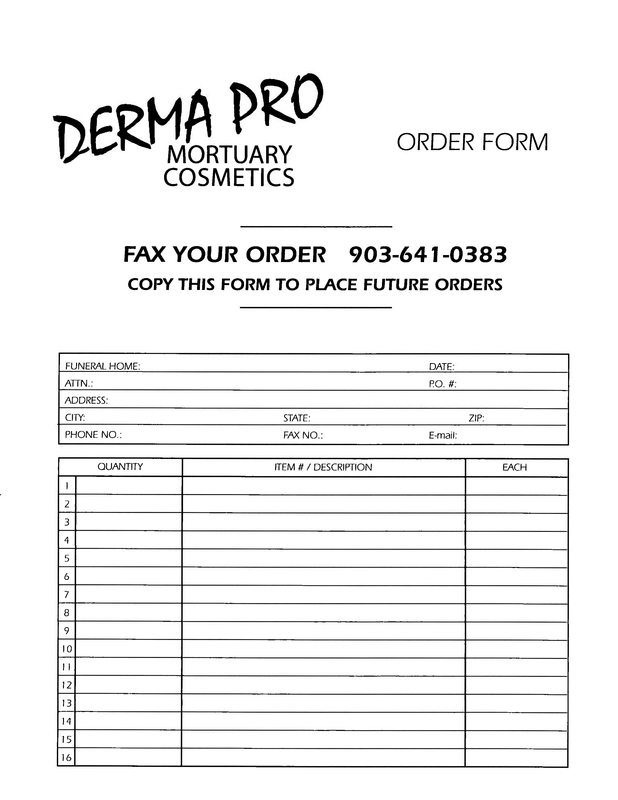 This entry was posted in Derma-Pro Products and tagged 15, mortuary cosmetics, quality. Bookmark the permalink.